He has named the largest of the structures the Pyramid of the Sun, which is more than 220m high. If his claims are true, this would make the pyramid taller and possibly bigger than the 147m-tall Great Pyramid built by Pharaoh Khufu in Giza, Egypt, currently recognized as the largest in the world. 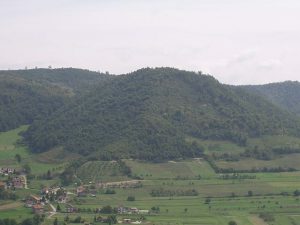 Dr. Osmanagich first visited Visoko and made his alleged discovery in 2005. He then notified the media through press releases, and (naturally) got a lot of attention—both good and bad. 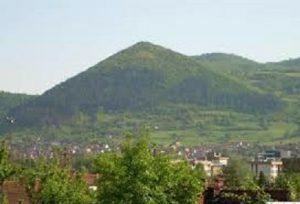 He promptly set up a non-profit organization, called Archaeological Park: Bosnian Pyramid of the Sun Foundation, to carry out excavations at the site in Visoko. We have to give him some credit for literally digging deep to find evidence of his claims, which he asserts he has found in the form of structures that could be part of blocks, tunnels, and other “proof” that these “hills” were man-made. The European Association of Archaeologists issued an official statement later that year eviscerating the pyramid claims, saying, in part, “This scheme is a cruel hoax on an unsuspecting public and has no place in the world of genuine science.” Ouch. 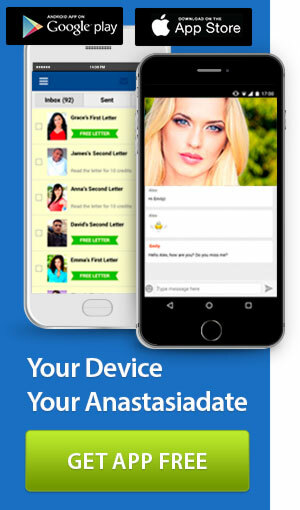 As meticulously reported by the Smithsonian, however, some professional archaeologists and many Bosnians have embraced the claims. The pyramid claims sparked a media sensation, and made Dr. Osmanagich a local celebrity. Hundreds of thousands of visitors have flocked to the sudden tourist attraction to buy pyramid-themed souvenirs and eat from pyramid-shaped plates at all of the vendors profiting from it. It’s one thing for Dr. Osmanagich and the archaeological establishment to disagree to the extent that they do and essentially reach a stalemate, but there are concerns by some experts that his continued “research” could just be him and his team carving out the structures they would need to prove their version of events, and/or that they’re harming the naturally occurring hills in the process. Well, when you put it that way…keep digging!